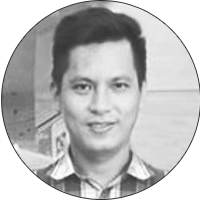 Tan founded BSP and holds the CEO position of company and now working as Technical Architect, and consultant for many leading software companies and banking in Vietnam and training Mobile programming for student at the university for many years. He plays a leading role in bringing together company’s strategies and latest technologies to maintain steady growth within the IT industry. With more than 14 years in leading position at many software companies, managing software outsourcing services for US and European financial services and telecommunication industries. Tan has all experience it takes for full-cycle software, mobile and web development, including recruiting, staffing, development, QA, R&D and project management. 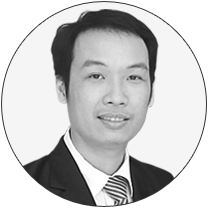 Hung Vu is The Chief Technical Officer (CTO) of BSP and consultant for many leading software companies in Vietnam, As such Hung provides general management and strategic planning for the company. Hung’s key areas of focus are cloud computing, mobile development, web CMS. During 9 years working as the consultant for many companies, his experience on .NET, iOS, Android,Windows Phone, Cocoa2D, Cocoa3D, Mac Application Development, Unity, And Engine, PHP, Symfony, CodeIgnitor, Yii, Zend, J2ME, MS SQL, Mysql, SQLite, Oracle and training Mobile programming for student at the university for many years. Hung holds a B.S. degree of Information Technology from Ho Chi Minh Ton Duc Thang University. Kha Nguyen joined BSP Software Services Cooperation from 2012, he has successful lead many big projects for japanese customers, and gain many good feedback . 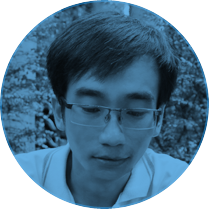 He holds position web, mobile and Samsung Gear development with 8 years experienced working on Sencha Touch, ExtJS, JQuyeryMobile, Kendo UI, PhoneGap, Web game , PHP, Yii, Symfony, CodeIgniter, Laravel, iOS, Winform, Webform, Samsung Gear S2, S3, SQL Server, SQLite.